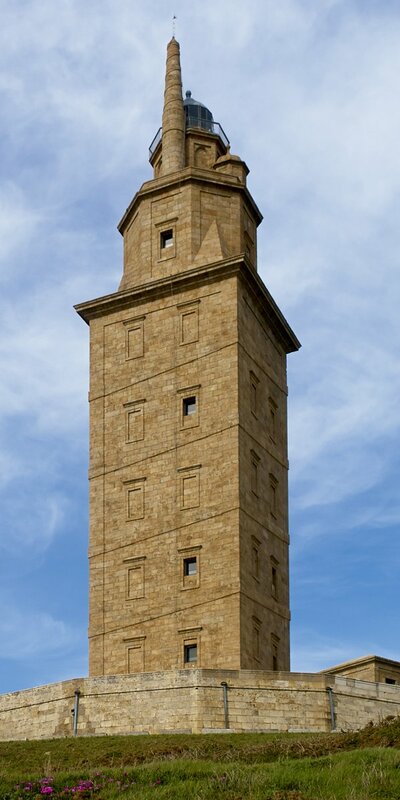 A World Heritage Site since 2009, the Tower of Hercules is the oldest Roman lighthouse in the world that is still in use. From its base and after going up 234 steps you get to the viewpoint, from where you can enjoy one of the most spectacular views in A Coruña. The Tower of Hercules Sculpture Park occupies a large natural space around the monument, where you can find more than 15 works created by famous artists, most of them from Galicia.